Thanks to Apple Valley Heating & Air, Apple Valley residents to beat the heat at a reasonable price. As skilled air conditioning contractors, we have everything you need to keep cool. When it comes to air conditioning repair or replacement we provide you with solutions that fit your needs and your budget. Like most home improvement or repair situations we always recommend pre-emptive maintenance to avoid emergency repair. Average response times are usually within an hour. 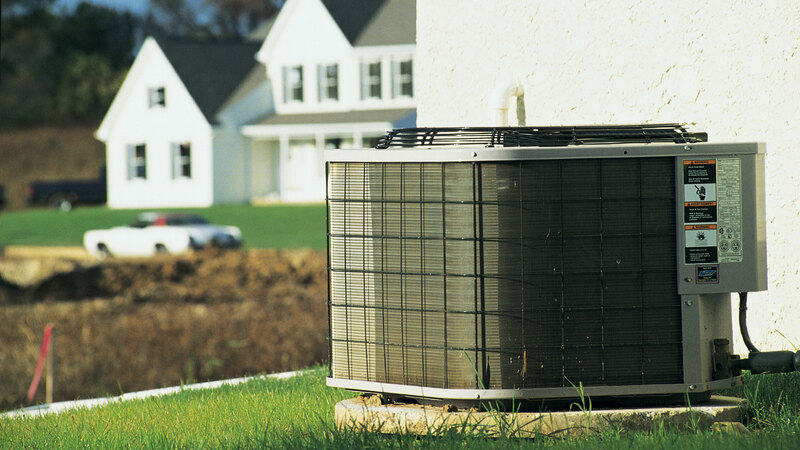 Looking to find the right cooling systems in your home? Apple Valley Heating & Air has you covered. With our diverse range of products, we're sure to have the right system for you. From small units perfect for apartments to larger systems suited to bigger homes, Apple Valley Heating & Air has all bases covered for air conditioning solutions designed for Apple Valley and the surrounding areas. Installing an air conditioning unit may seem like a straightforward task, but we recommend seeking help from professionals before you attempt to do so, because there may be unseen hazards. Before we install a new system, one of the experienced contractors takes the time to inspect the area, making sure that there's nothing that could cause the unit to malfunction or deliver results that are less than ideal. Our job isn’t just the installation of air conditioning unit. Apple Valley Heating & Air also offers repair services. If your AC isn't working the way it should, give us a call and one of our technicians will be there to get things back on track. If you in in or around the Apple Valley area and in need of furnace replacement, repair or maintenance, then you have come to the right place. 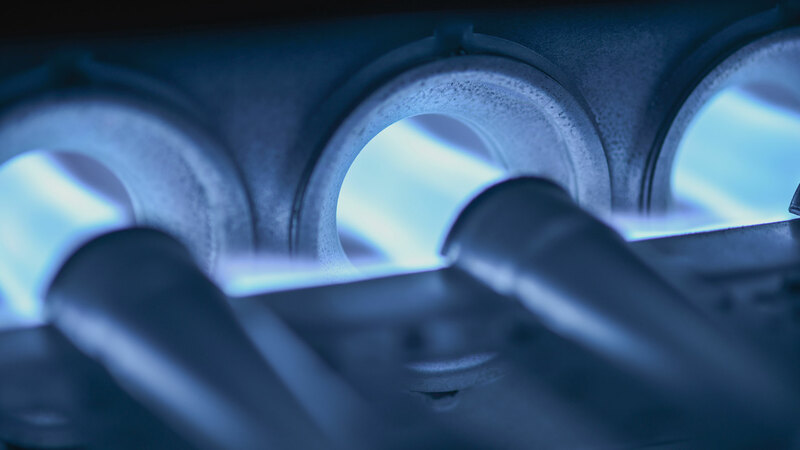 Our technicians can help you with whatever make or model of furnace you own. With competitive prices and reliable service, we make staying cool easy. We provide top of the line air conditioning units and service across Apple Valley, so give us a call today. We look forward to hearing from you. Call (952) 292-9807 anytime for answers to any of your HVAC questions!